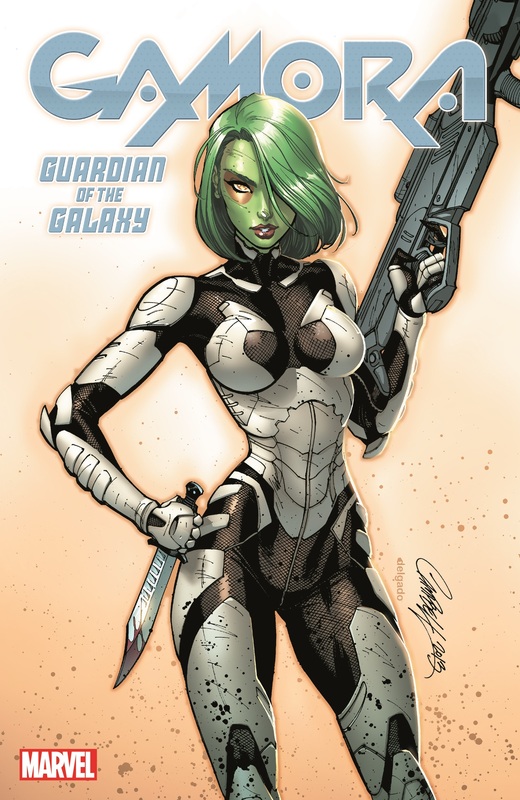 Everyone knows that she's the deadliest woman in the galaxy - now find out how Gamora earned that reputation! From the strange tale of her first encounter with Pip the Troll, follow Gamora through her early adventures at the side of Adam Warlock. 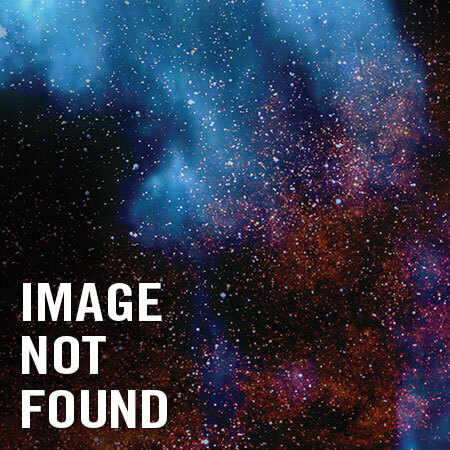 Learn why she was raised by Thanos to tackle Adam's dark side, the Magus! 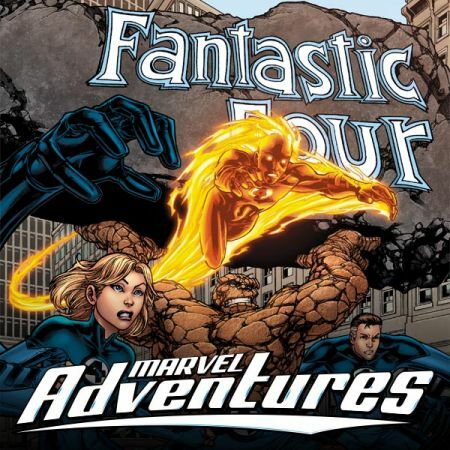 Then join Gamora,Warlock, Captain Marvel, Spider-Man, the Thing and the Avengers in one of the greatest cosmic epics of all-time, waging war on the Mad Titan himself! 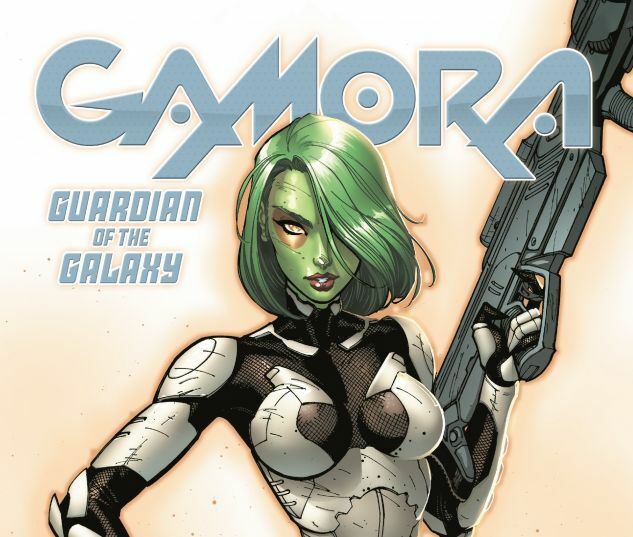 It's a saga of secrets and sacrifice that shows exactly why Gamora will one day be destined to Guard the Galaxy! COLLECTING: STRANGE TALES (1951) #180-181; WARLOCK (1972) #9-11, #15; AVENGERS ANNUAL #7; MARVEL TWO-IN-ONE ANNUAL #2.